It may also be mentioned that the car manufacturer also proposes to put an end to the Civic brand and all this is courtesy depressing sales of these ‘once well known’ models. The Indian car bazaar has lately witnessed a move from petrol to diesel cars and car manufacturers including Honda that do not encompass an oil burner to plonk into their cars, are confronting a key obstacle. As the buyers have been anticipating, it came forth that the Japanese automobile giant has began concentrating more on growth of diesel engines as well as small compact cars for the country’s market. 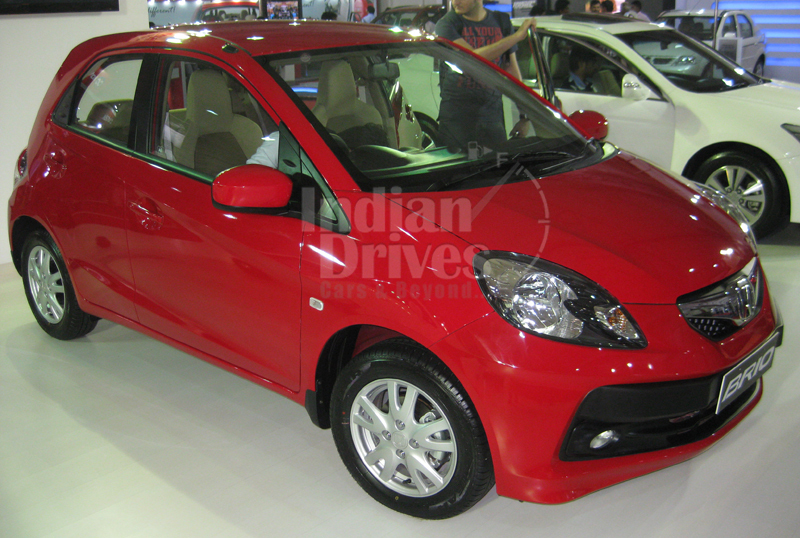 Indian automobile market is still in its growing stage and the hatchback section is where the big chunk of pie is. The customers have been keenly awaiting the introduction of Brio diesel in the Indian car bazaar and they trust that the Brio D will be the major launch from the company. The Brio diesel, after its launch, will challenge the famous car models like Ford Figo and Beat diesel basically small hatchbacks, including the entry level diesel car section. There are expectations that the price range of Brio diesel will begin from Rs 5.0 lakh and go up to 6.5 lakh ex-showroom. Honda R&D Co (Automobile R&D Center) Managing Officer, Chief Officer (Development Operations) Yasuhisa Arai stated that they are responsive to the petrol rate augmentation in the Indian market but they judge that as a symbol of expansion in the country. Also, drawing back the Accord and the Civic from country’s growing car market entails that Honda India has transformed its concentration to small cars for the nation.